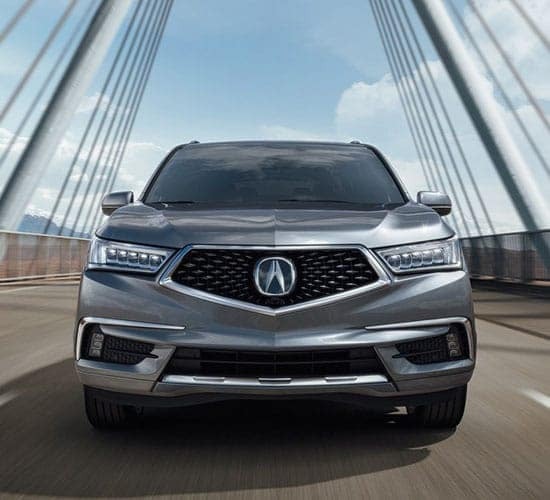 Drivers comparing Acura MDX vs. Infiniti QX60 have found two of the most luxurious three-row SUVs in the industry, but, even at the top, not all three-row models are created equal. Cargo Space: Up to 90.9 cubic feet behind the 1st row of the Acura MDX vs. 76.2 in the Infiniti QX60. Passenger Volume: Up to 132.7 cubic feet in the Acura MDX vs. 130.4 in the Infiniti QX60. 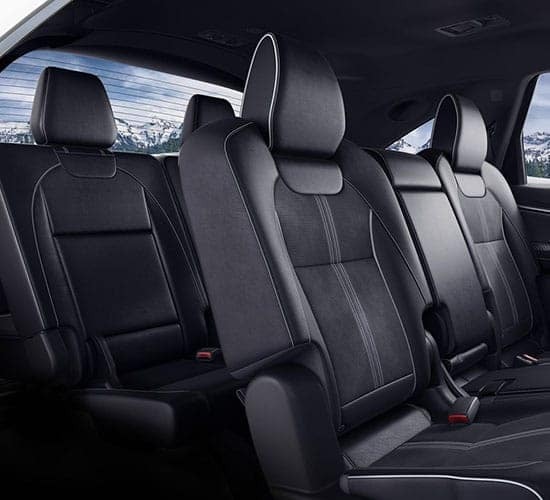 From the legroom you need for journeys between Manhasset and Jericho to the cargo capacity expected of a three-row vehicle, the Acura MDX shows the Infiniti QX60 how it’s done. 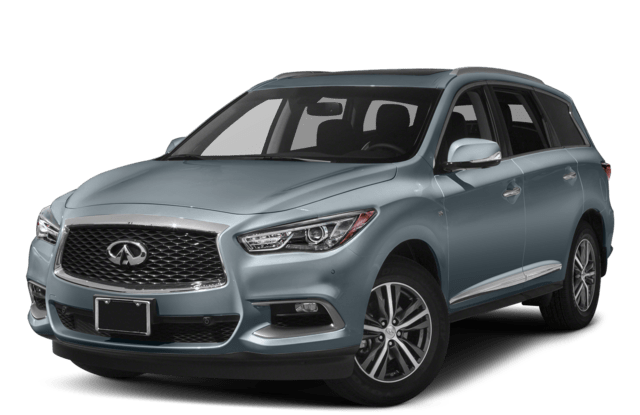 Also standard across all trim levels is Apple CarPlay/Android Auto for cutting-edge smartphone integration – the same tech isn’t available with any model of the Infiniti QX60. You’ll even be able to add a GPS-linked climate control system – as you drive between Garden City and Glen Cove, it tracks your position relative to the sun and adjusts the interior temperature accordingly. 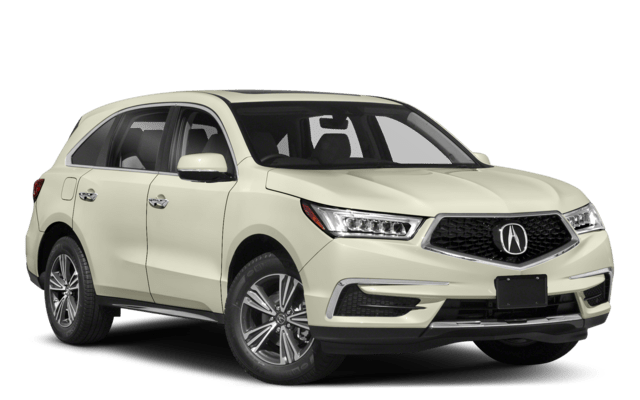 The Acura MDX scored 5-starts in the NHTSA Front Driver Crash test to the Infiniti QX60’s 4-stars, and it equips Active Head Restraints to help prevent whiplash-related injuries in the unlikely event of a collision. Adaptive Cruise Control: Adjusts your cruising speed up and down to maintain a safe distance from the vehicle ahead. Collision Mitigation Braking System: Detects potential collisions and applies the brakes if you fail to act. 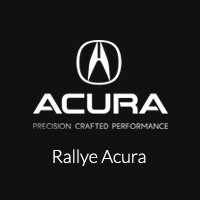 Whether compared against the Infiniti QX60, Audi Q7, or any other competing model, Acura MDX performance and features see it pull unquestionably ahead. To find out more, don’t hesitate to contact us today.